Many know him as the “business turnaround king” and star of CNBC’s prime time reality series The Profit. Lemonis’ notoriety has been established by his tenacity, shrewdness and determination. His biggest business success is as the chairman and CEO of Camping World, the nation’s largest RV and outdoor retailer, and Good Sam, the world’s largest RV owner’s organization. 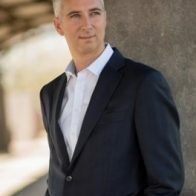 On his TV show, The Profit, he lends his expertise to struggling small businesses around the country, judging and improving them with a “3P” principle: “People/Process/Product”. Lemonis was born in war-torn Beirut, Lebanon in 1973; and was adopted by a Lebanese couple living in Florida. As a child, his family owned Anthony Abraham Chevrolet, the largest Chevrolet dealership in Florida, which gave him exposure to prosperous business ideals. His entrepreneurial spirit bloomed at age 12, when he started a lawn mowing service to generate money for a candy business. He attended Marquette University, where he studied Political Science, Criminology and Economics. 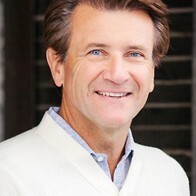 During his college years, he served as the president of Marquette’s Student Athletic Committee and planned a citywide clothing drive to help the homeless of Milwaukee, and over the years has contributed time and money to various organizations including: St. Jude Children’s Research Hospital, NVEEE (National Voices for Equality, Education and Enlightenment), Ravinia Festival Association, the Joffrey Ballet Bridge Program and many more. 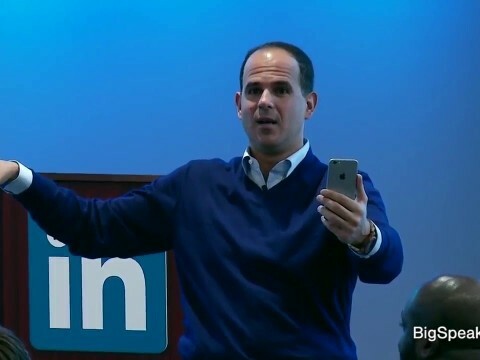 Marcus Lemonis drives results through collaborations, partnerships and relationships and advises aspiring entrepreneurs to stay focused, work hard, know your numbers, and be disciplined. He returned to Florida after graduation and with no political experience, ran for a seat in the Florida House of Representatives. While he lost the campaign, he refocused and held several roles in the automotive industry. Ultimately, it was a conversation with former Chrysler CEO, Lee Iacocca, who advised him to pursue a career in the camping and RV industry. Lemonis has purchased and developed more than 100 RV dealerships across the nation and created new Camping World RV SuperCenters. After combining Camping World with Good Sam Enterprises, Lemonis now leads nearly 7,000 employees in over 100 U.S. cities, and recorded close to $3 billion in sales in 2013. Lemonis is also an award-winner who was named RV Business Magazine’s “Newsmaker of the Year” in 2007, landed on Crain’s Chicago Business “40 under 40” list in 2005, and named Ernst and Young’s “Entrepreneur of the Year” in 2008. Lemonis’ success in business and philanthropy paved the way to a fruitful television career. 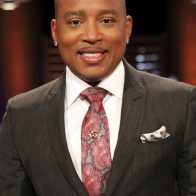 Prior to The Profit, he appeared on NBC’s Celebrity Apprentice in 2011 and 2012 and was featured on ABC television’s Secret Millionaire in 2012. 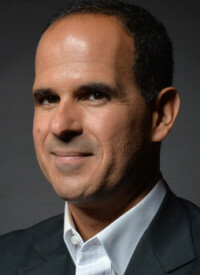 Just when you thought his plate was full, Lemonis added real estate investments across the country and a variety of new product lines and services to his holding company Marcus Lemonis Enterprises LLC.